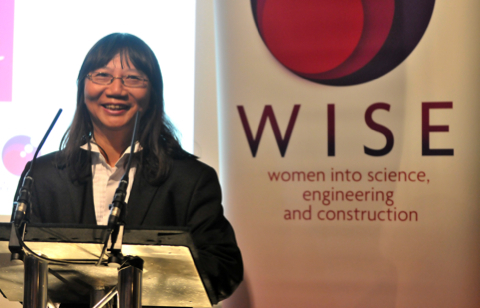 As the only woman in the UK to hold five professional engineering qualifications concurrently, Dr Phebe Mann already stands out from the academic pack. But for the senior lecturer in civil engineering at the University of East London (UEL), her career is about a lot more than life in the classroom. 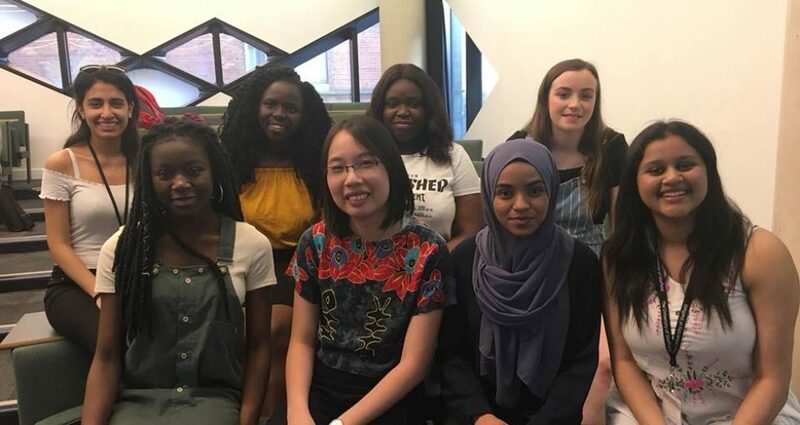 Juggling her post, educating the next crop of east London’s graduates, Dr Mann strives to spark interest in the sector among GCSE-level schoolgirls in her work as a Science Technology Engineering and Mathematics (Stem) Ambassador and Talent2030 Hero. And it is this dedication to inspiring young people – in particular teenage girls – as well as encouraging employers to be more “female friendly” that has seen her awarded an Honorary Fellowship of Bradford College. The establishment described the Reading-based academic as “a potent role model for women in science and engineering”. Dr Mann’s record sees her qualified as a chartered civil engineer, chartered surveyor, chartered builder, member of the Chartered Institute Of Arbitrators and a European Engineer. She believes her own personal achievements and qualifications will inspire her students – although life in the lecture theatre was never her original plan. After civil engineering construction projects for the City of Westminster Council, Cambridge County Council and Atkins she was drawn to academia. Following a lecturing stint on her home patch of Reading, she started at UEL in September 2010, focussing on teaching highways and transportation and construction law, as well as civil engineering.